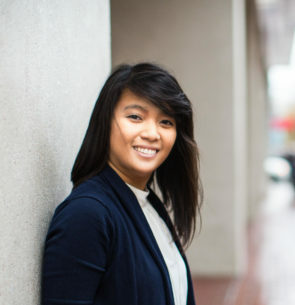 Charlyn Gonda is a coder by day, maker by night. She believes building is better when done together, and is part of a group called Day Coders // Night Makers. She is currently in the middle of her year long project 12 Months of Makes. Follow her on Twitter @chardane and on Instagram @chardane.